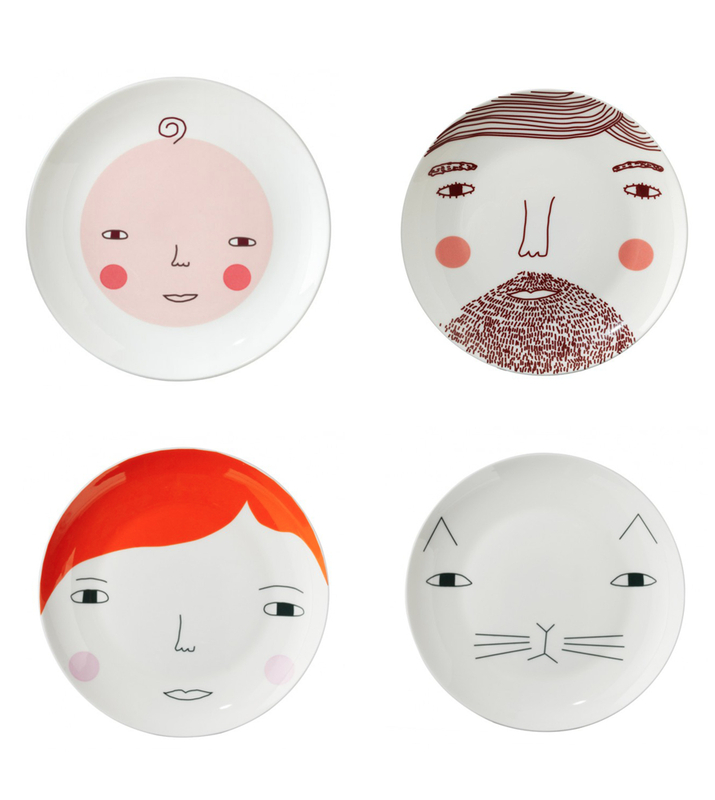 I love, love, LOVE these ceramic plates from Donna Wilson. They can make chop liver look fun to eat. If you’re still looking for the perfect holiday gift, these would be so cool to receive (and to give, I wish I wasn’t done with all of my shopping…and yes, I am bragging…done early this year!)! Go take a look at everything else at Donna Wilson’s shop, so many great illustrated pieces, I want it all (of course). xoxo!